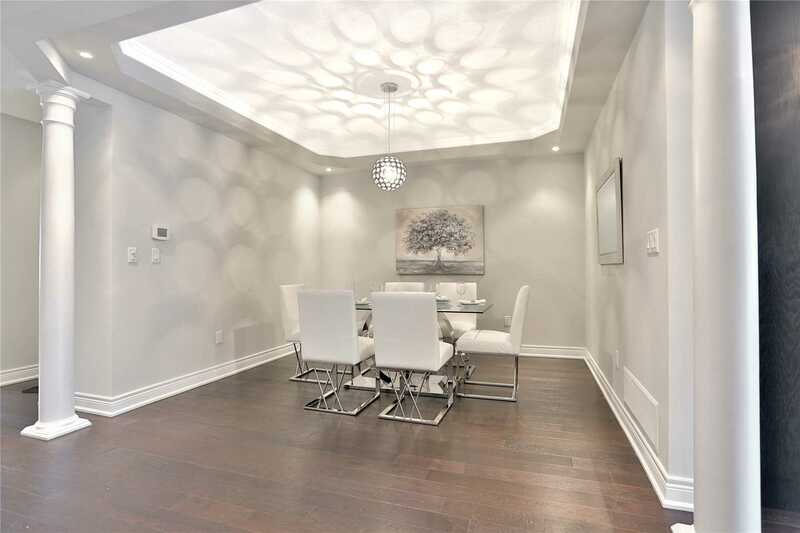 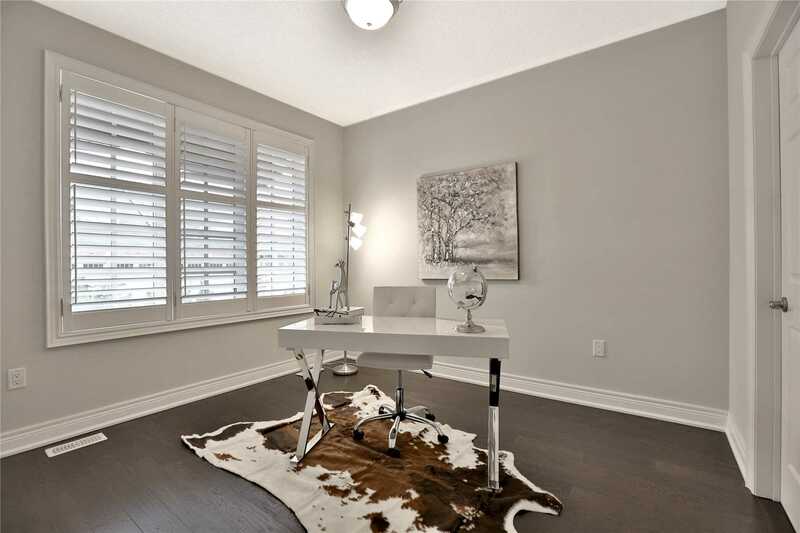 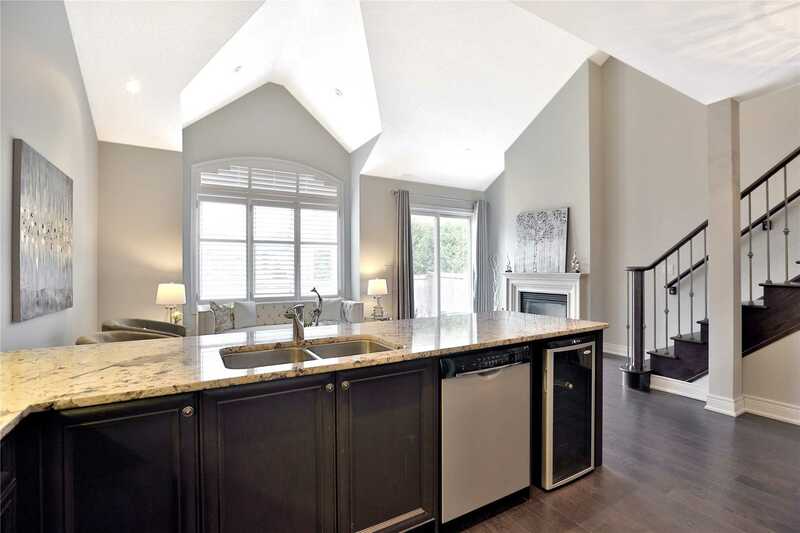 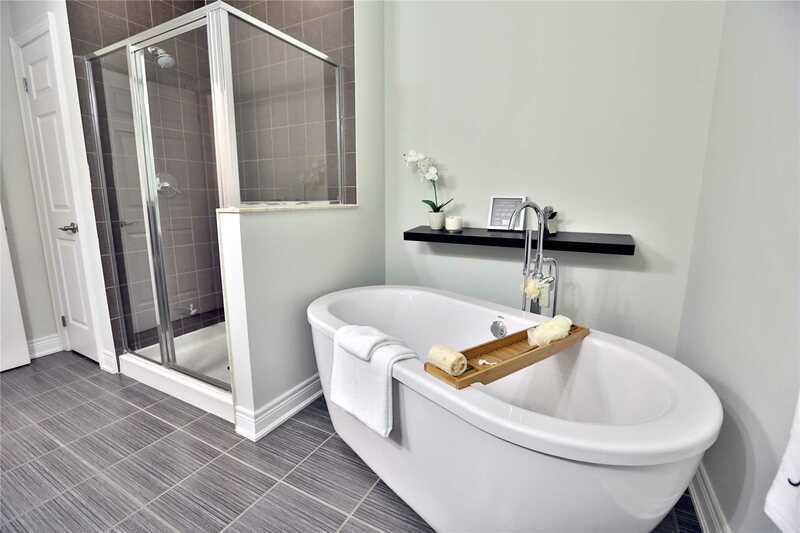 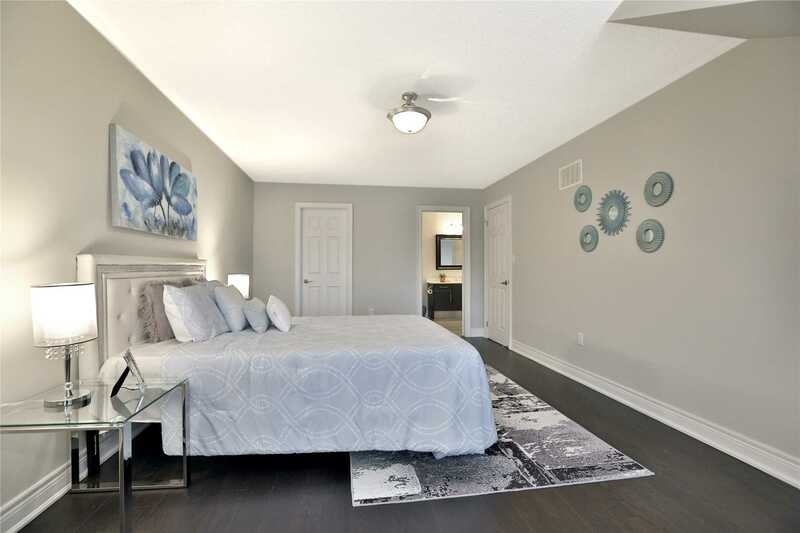 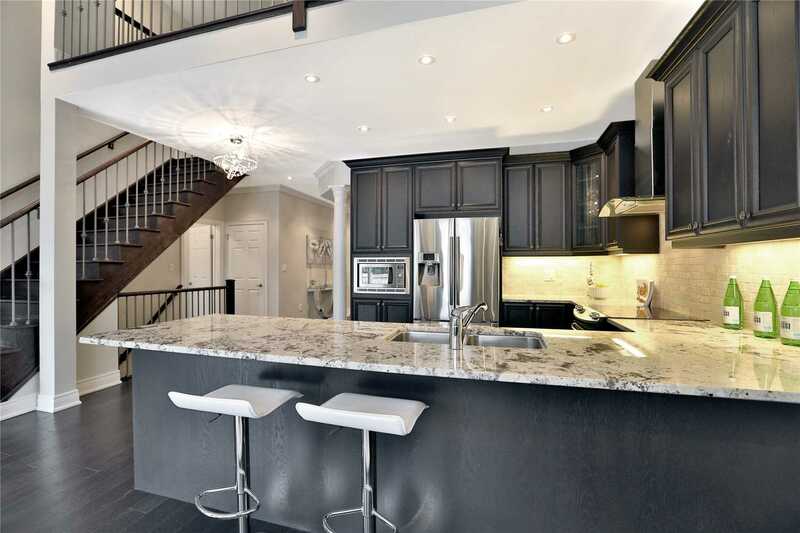 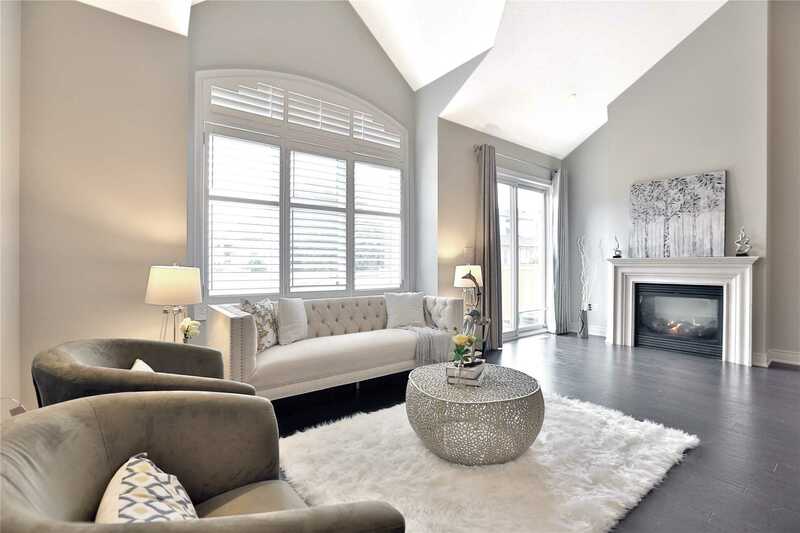 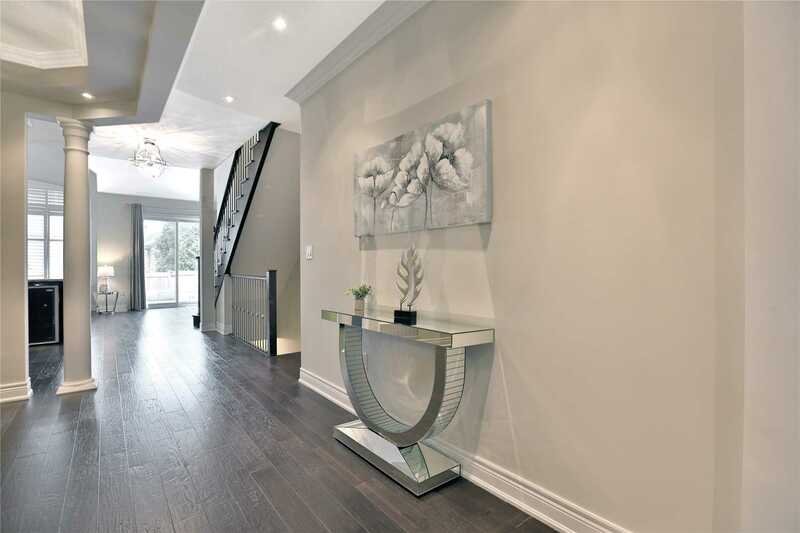 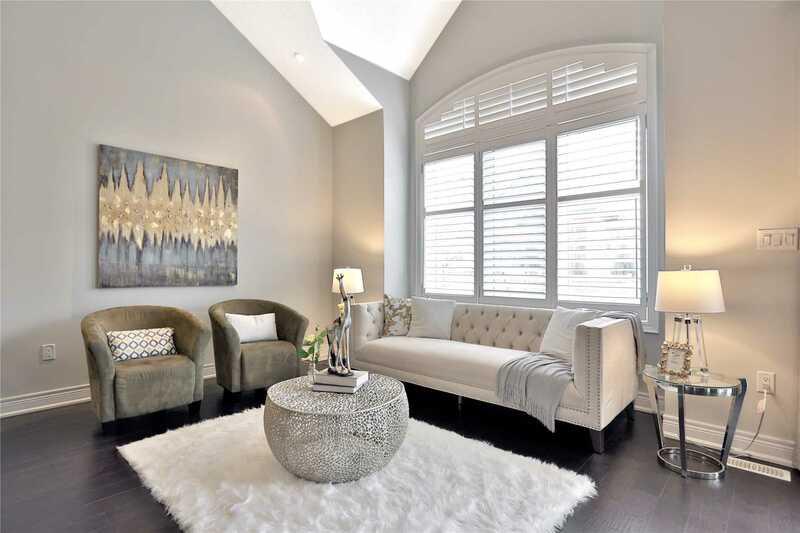 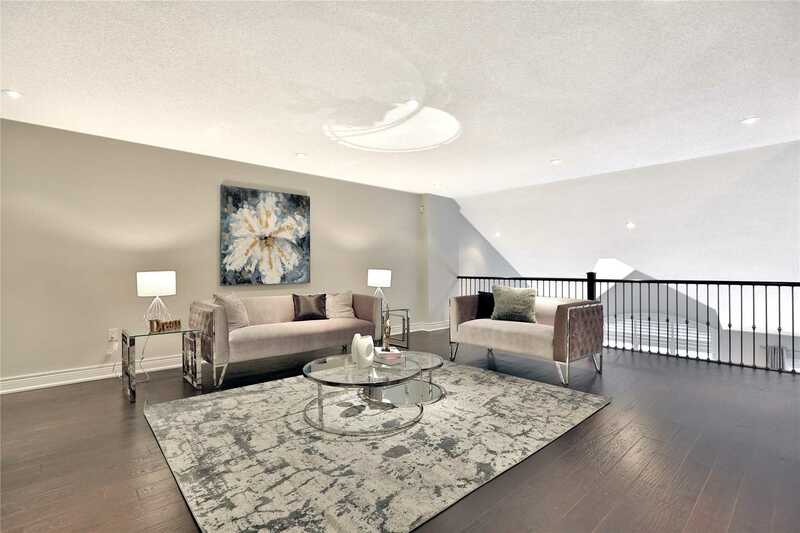 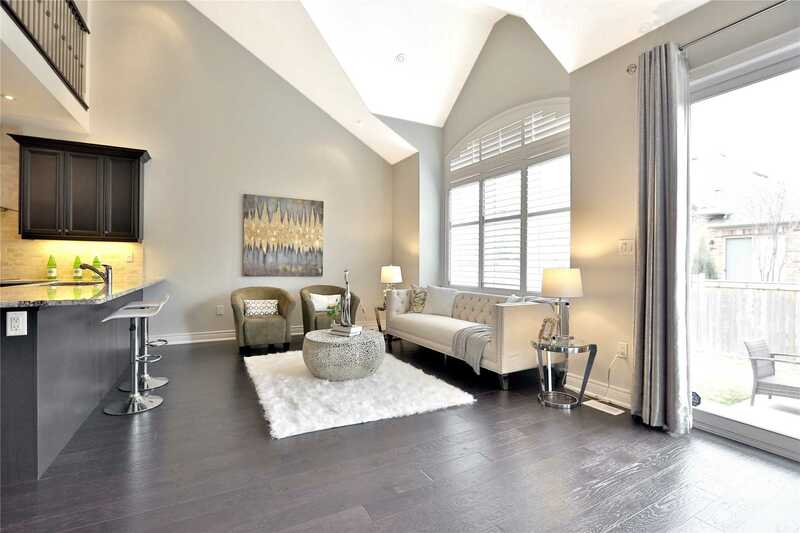 "The Manors" Exclusive Enclave Of Bungalow Loft Homes Surrounded By Bronte Creek Provincial Park. 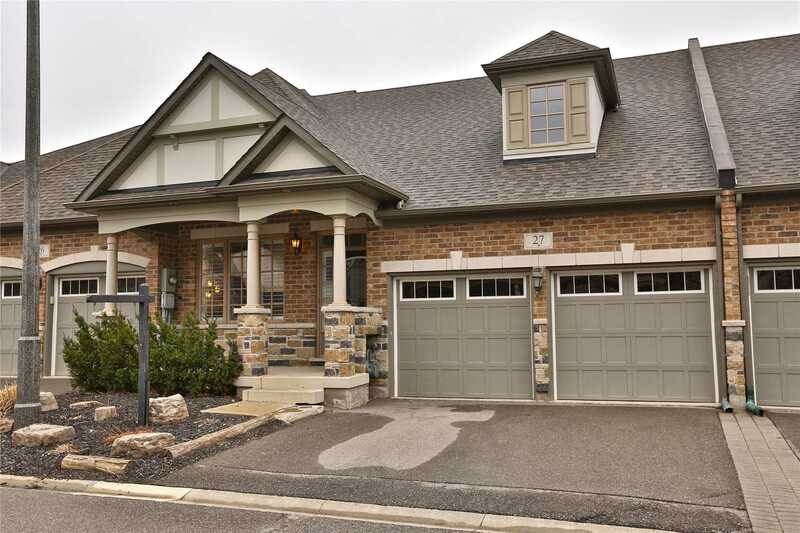 Sought After Home Perfect For Empty Nesters Looking To Downsize. 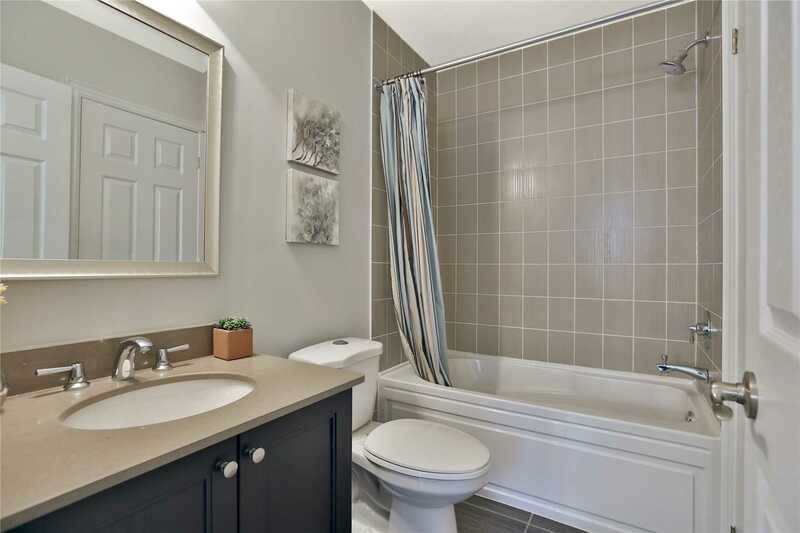 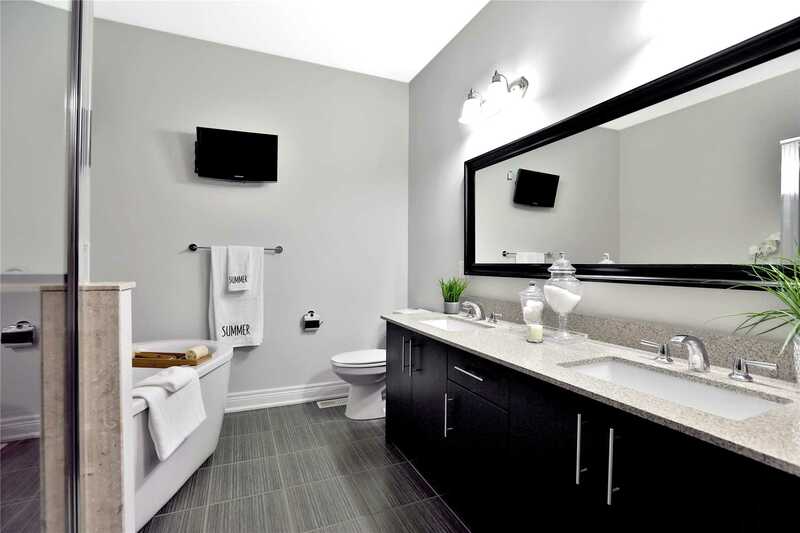 Features 3 Bdrms All With Ensuite Access. 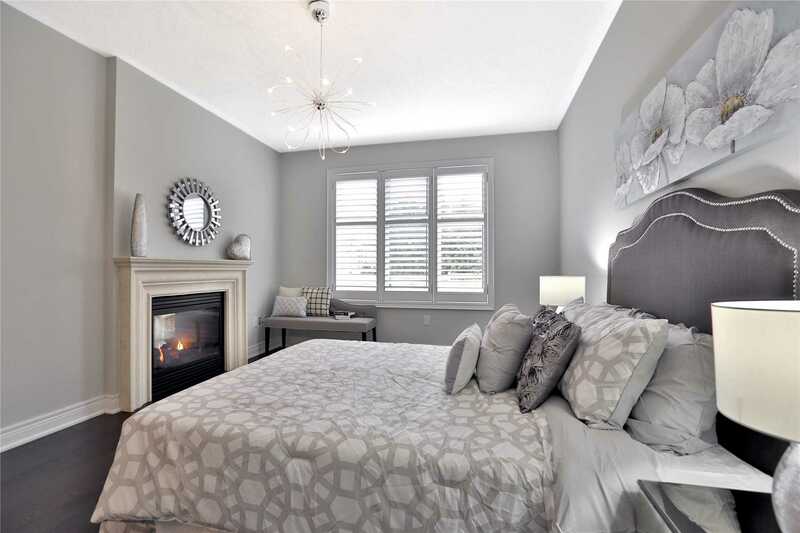 Main Floor Master Retreat With W/I Closet, 5-Pc Ensuite, Fireplace. 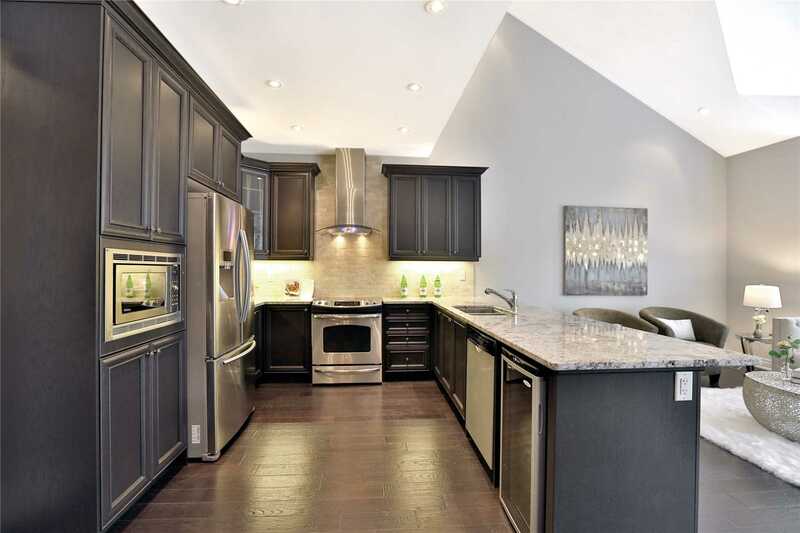 Gourmet Kitchen, Cathedral Ceiling In Living Room Walk-Out To Backyard. 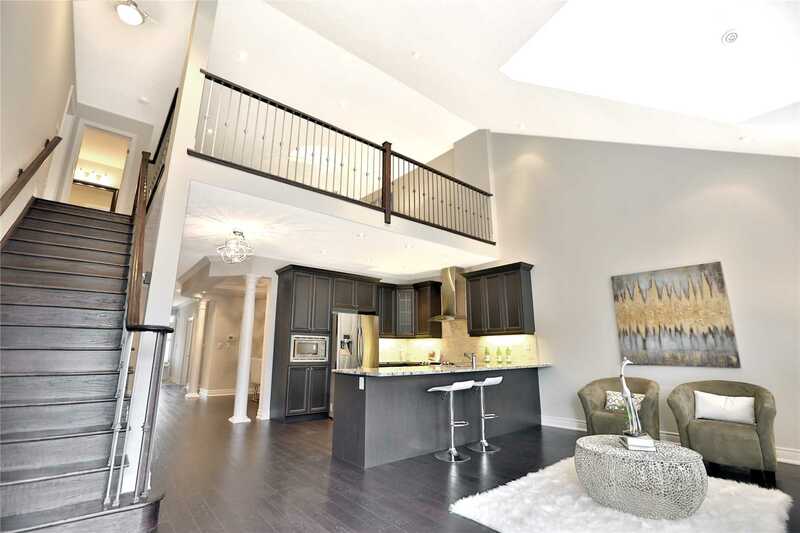 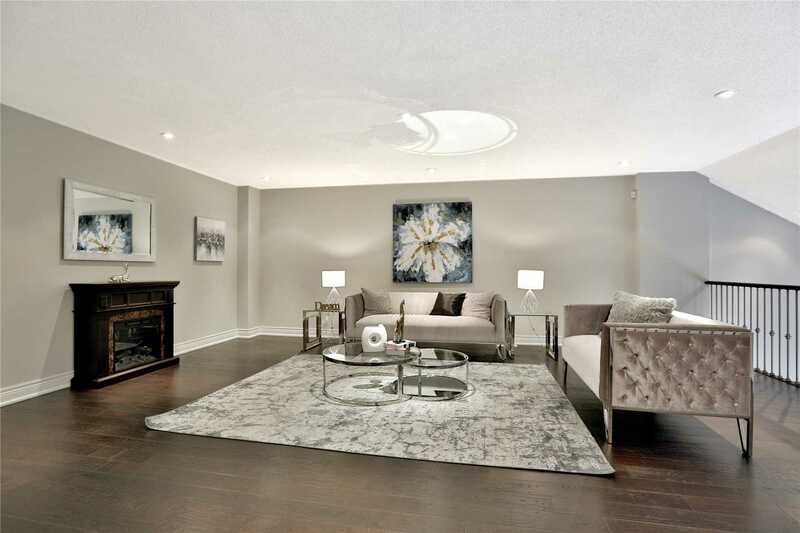 Loft Has Family Room, Bedroom, 3-Pc Semi Ensuite. 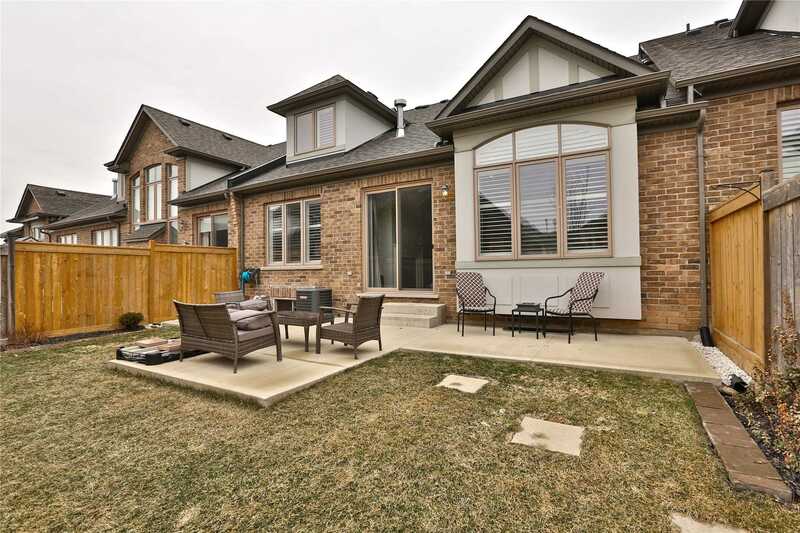 Enjoy The Tranquility And Vast Number Of Trails In This Location.